A Saudi cleric who had issued a fatwa (religious edict) earlier this week barring travel to Dubai has decided to withdraw his statement. 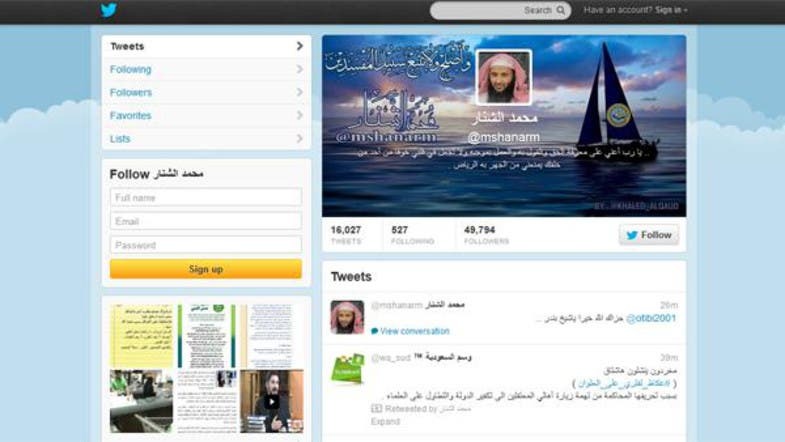 Sheikh Mohammad al-Shanar issued his fatwa via Twitter last week, stating the spread of “immoralities” in the Emirati city as the reason behind his fatwa. However, in a statement issued Wednesday, the cleric said: “Following my fatwa, there have been plenty of reactions by many people, including honest scholars who are well-informed of daawa (preaching of Islam). He also made efforts to cement relations with the United Arab Emirates. Shanar initially issued the fatwa to answer a question that asked whether a woman could visit Dubai without a male guardian. He had said: “A woman asked me if it she may go to Dubai without a guardian. I answer her saying: going to Dubai is forbidden, whether she is accompanied by a guardian or not because the [spread of immoralities] and sins increase if traveling without a guardian was not a necessity,” Shanar responded. His fatwa prompted a wave of reactions from social media users and from other religious scholars, with many criticizing him as “odd” and “offensive,” according to posted tweets.